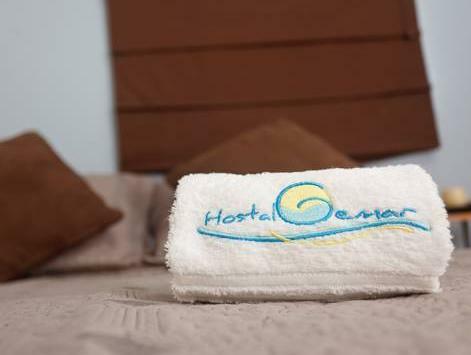 ﻿ Best Price on Hostal Gemar in Panama City + Reviews! 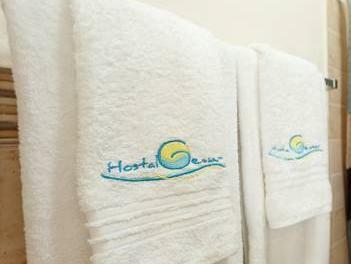 Hostal Gemar provides its guests with free Wi-Fi access, parking on site and luggage storage services. The front desk operates 24 hours a day and services like laundry and ironing are also available. 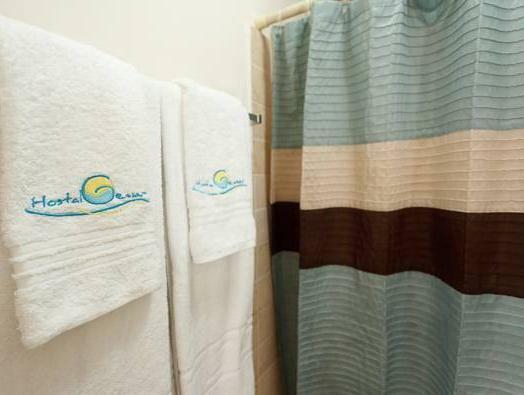 The rooms have a simple décor and feature air conditioning, cable TV and wake-up services. All bathrooms have a shower and free toiletries. Guests can find a diversity of food options within an 800 ft radius. The front desk staff can help with arrangements to go touring the city, plus Grande Beach is reachable in 2 hours by car. 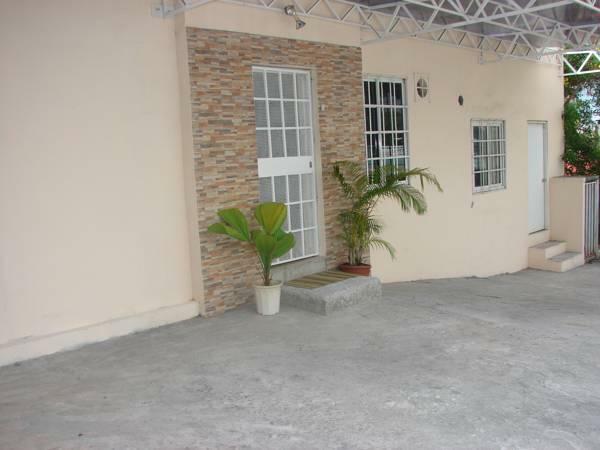 The Old Town is a 20-minute drive from Hostal Gemar, and there is a bus station available a 15-minute drive away. Tocumen International Airport is 12 miles away.